Showbread‘s music video for “I Never Liked Anyone and I’m Afraid of People” can be seen by clicking past the jump. This song is off of the band’s most recent release called Who Can Know It? Showbread have revealed the first dates for their upcoming FREE tour. Check them out, here. Showbread have posted their latest album, Who Can Know It?, enitrely in multi-track form to give fans the opportunity to remix it as they see fit. 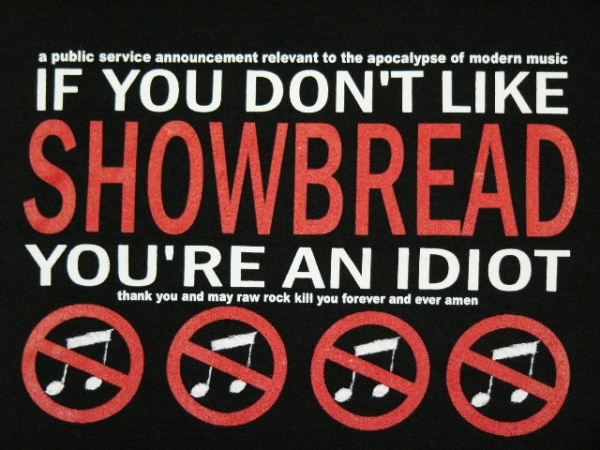 Being HUGE supporters of Showbread as a staff, we really hope to see submissions from UTG readers! Download the free album in full or multi-track form, here. 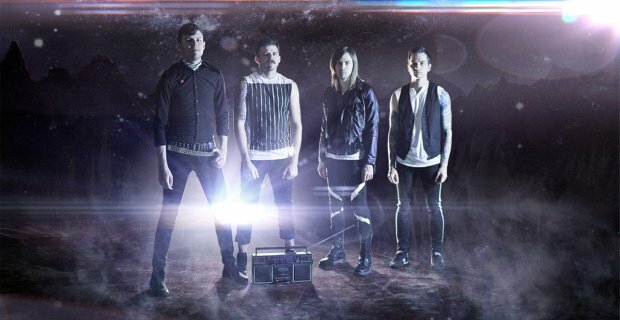 Showbread has released their new music video for “You’re Like A Taxi”. Head over to www.comeandlive.com to download their new record Who Can Know It? for a price you choose, even free. Watch the music video in our feature box and after the jump! Showbread will release their fan-funded album, Who Can Know It?, on November 16 for free. 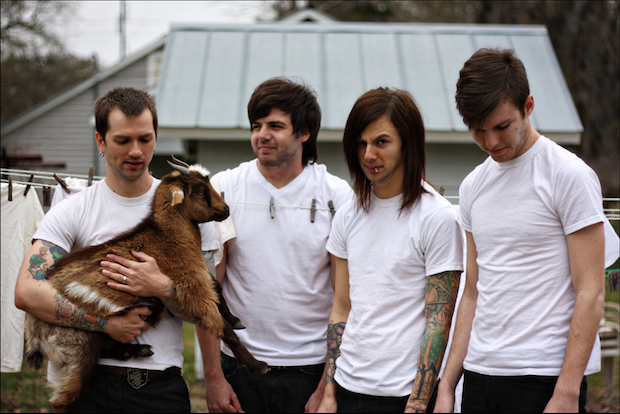 To support the album, Showbread are planning to continue giving back to fans with a completely free tour in early 2011. Read how you can help make this a reality after the jump! Head past the jump to see Spitalfield’s entire reunion show! Showbread have released the video for their song “I Think I’m Going To See You.” You can see it below: Showbread “I Think I’m Going To See You” Music Video from Showbread on Vimeo.